“Meatloaf for dinner!” Those are words everyone dreads to hear. However, with Grilled BBQ Meatloaf, everyone will love it. Let’s take this comfort food to the next level. 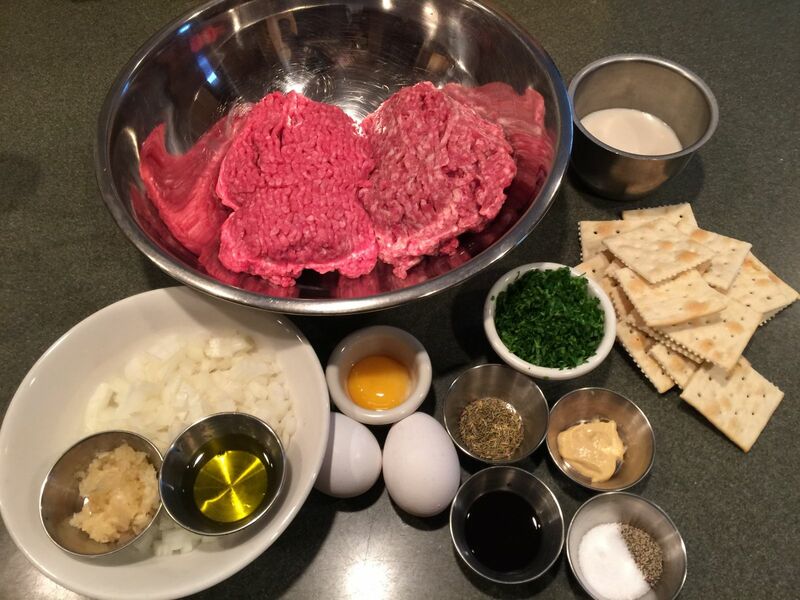 We can start with a few possible things that can wrong when making meatloaf, and I will tell you how to address those things and make them better. Skip crunchy vegetables like celery and carrots and stick with onions and garlic. Chop the onions fine and cook them on the side burner of your grill over medium heat to ensure that they are soft and sweet. Use a food processor to make a finely textured loaf and use a panade (paste) of milk and saltines to add moisture and structure. I like ground sirloin or ground chuck, but avoid ground round - it is gristly and bland. Try free form baking instead of baking in a pan. With free form baking, the fat drains away preventing a greasy tasting meatloaf and helps to get a great crust. Blend equal parts pork sausage and ground beef for better flavor, and stick to traditional seasonings like Dijon, Worcestershire, thyme, salt, pepper, sautéed onion and garlic. 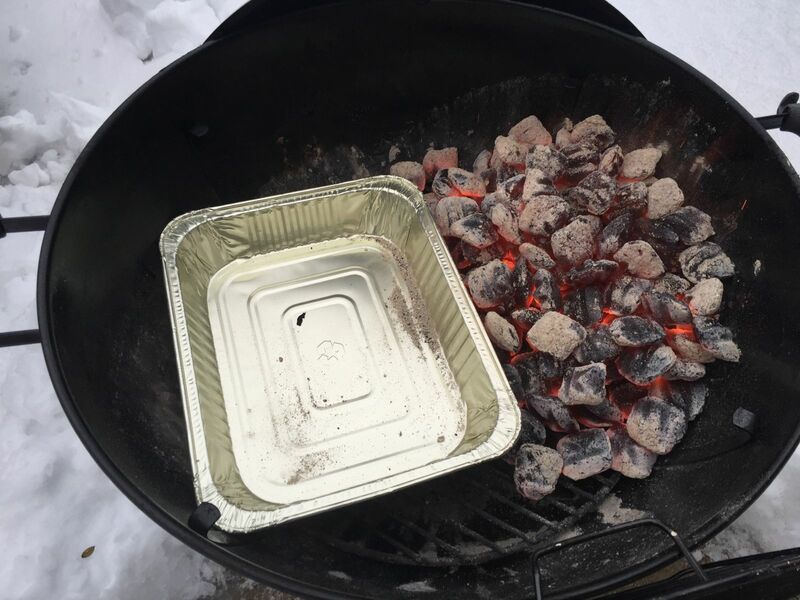 Get your grill ready: Set up your grill for indirect cooking with a foil drip pan. We are looking for a medium high heat of about 400°F. 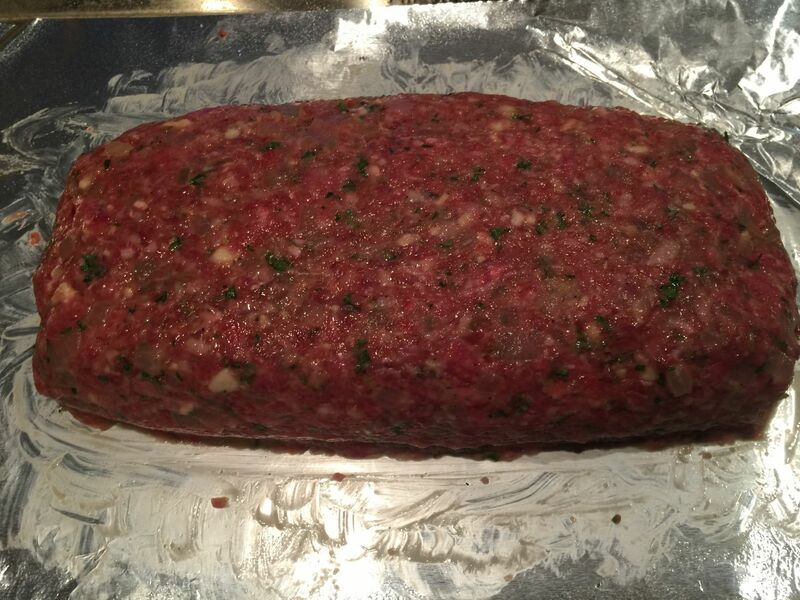 Gather your ingredients: You can always make the meatloaf ahead and have it ready to go in your refrigerator. 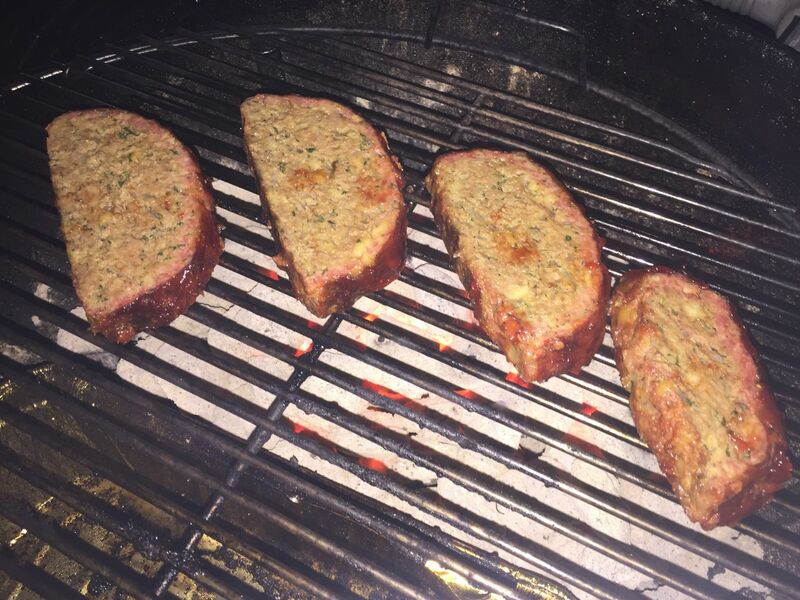 If your meatloaf is chilled it can be placed directly on the grill for an allover crust. Cook the vegetables: Heat the oil in nonstick skillet on your side burner over medium heat. When hot cook the onions until golden, about 6 minutes. Add garlic and cook until fragrant, about 30 seconds. Transfer to a large bowl and cool. Blend the meat: Process saltines and milk in food processor until smooth, add the beef and pork and pulse until well combined, about ten 1-second pulses. Transfer meat mixture to bowl with cooled onion mixture, add eggs and egg yolk, mustard, Worcestershire, thyme, parsley, 1 teaspoon salt and 3/4 teaspoon pepper to the bowl and mix with hands until well combined. Shape the loaf: Transfer meat mixture to a sheet of foil and shape into 9- by 5-inch loaf. Wet your hands and smooth the top of the meatloaf. 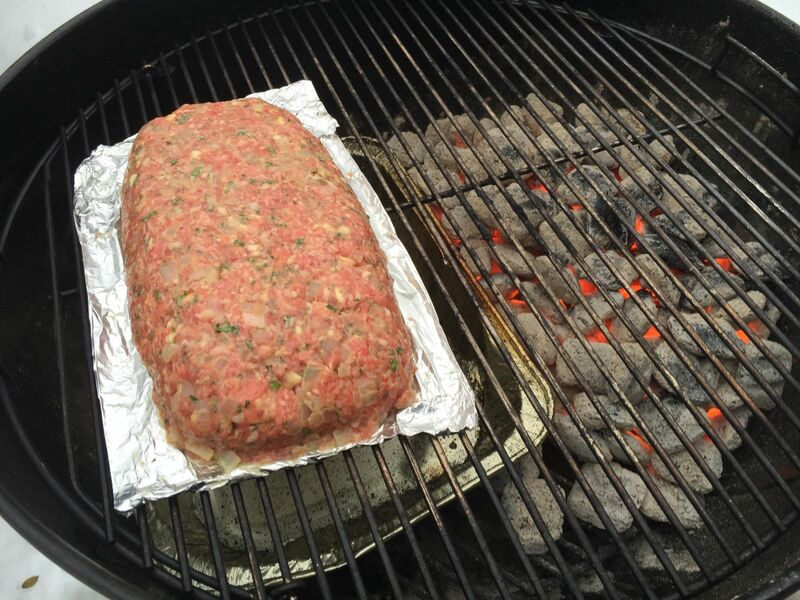 Place on the grill: Place the meatloaf on indirect heat over the dip pan so that the grease will drain into the pan, close the lid and let it cook for about 45 minutes at 400°, if you like you can add a handful of wood chips at this time for a little smoky flavor. I like to use hickory because I like that flavor with beef, but you could really use any wood you like. Making the glaze: Whisk all the ingredients in saucepan until sugar dissolves. Simmer the glaze over medium heat until slightly thickened, about 5 minutes. Glazing the meatloaf: Do not glaze the meatloaf until it forms a crust. This is the greatest part of cooking it free form on a grill, after 45 minutes take the temperature and glaze it for the first time. Brush with the glaze and cook about 10 more minutes. Repeat the glaze twice. 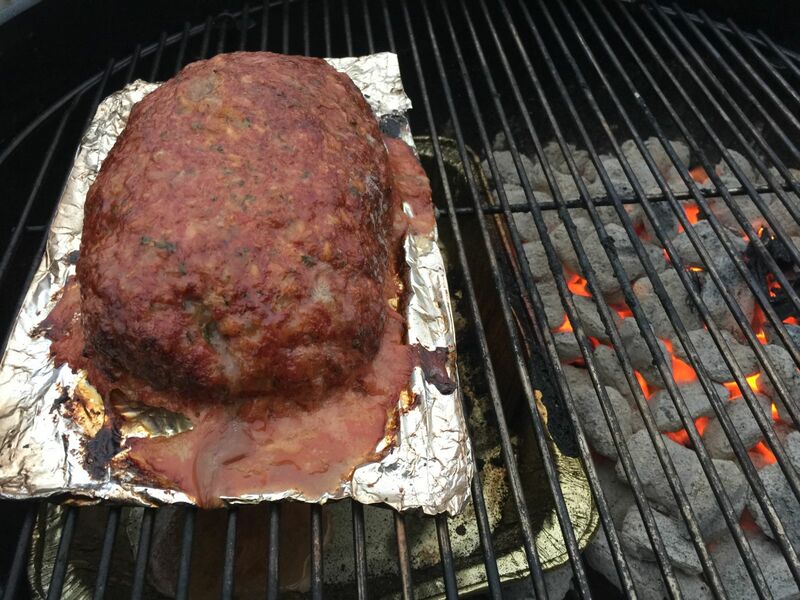 When the meatloaf reaches 160° and is glazed take it off the grill and let it relax for a few minutes. The crust has developed: time to add the glaze. Smoke Ring? : As you see from the picture, I couldn’t resist adding a little smoke flavor. Ready to Serve? 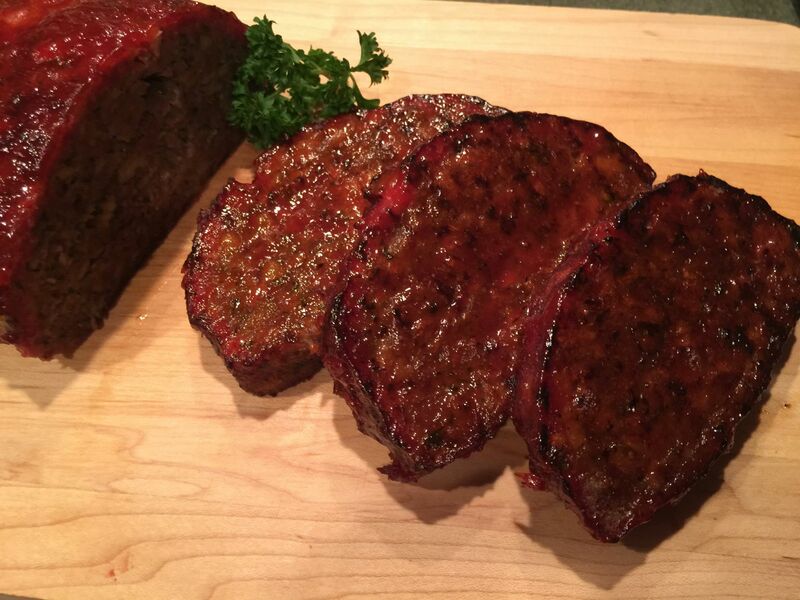 : Yes, the meatloaf is ready to go, or you can take it one step further to make it even better, In the Weber Grill Restaurants we cut the meatloaf into one inch slices and place them back on the grill over direct heat to crisp the cut sides of the meatloaf. After the slices crisp and have nice grill marks we move them to the indirect heat and glaze with the remaining sauce. 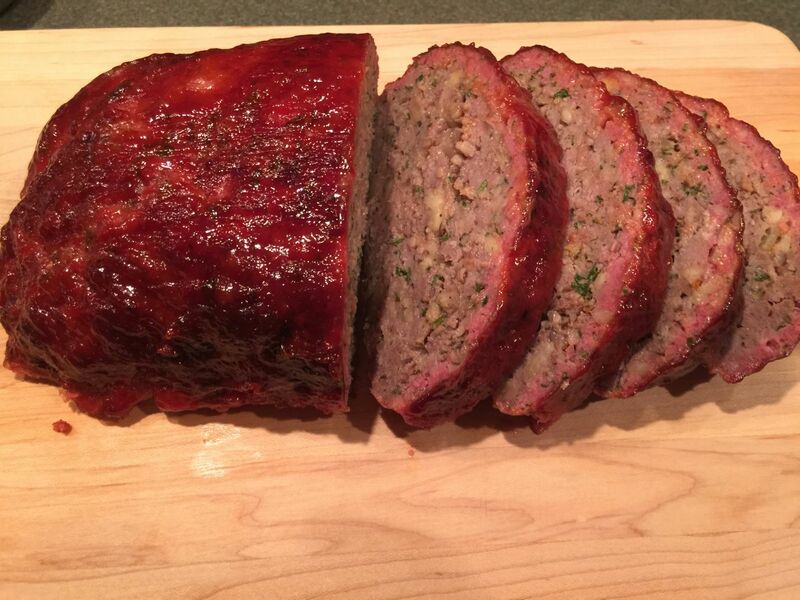 Now that’s a tasty BBQ meatloaf that everyone will love. So next time you make meatloaf, you can make everyone amazed by firing up the Weber Grill and adding excitement and wonderful flavor to this classic dish. Remember: If you’re lookin’ you’re not cookin’.